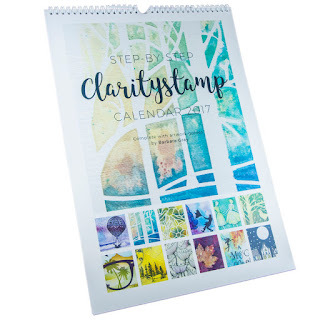 Clarity Challenge Blog: Calendar Challenge #11 and a winner! Calendar Challenge #11 and a winner! Greetings from a rather chilly Edenbridge. The weather sure has been a bit mixed the past few days, frost, rain, sunshine and that was all in one day! 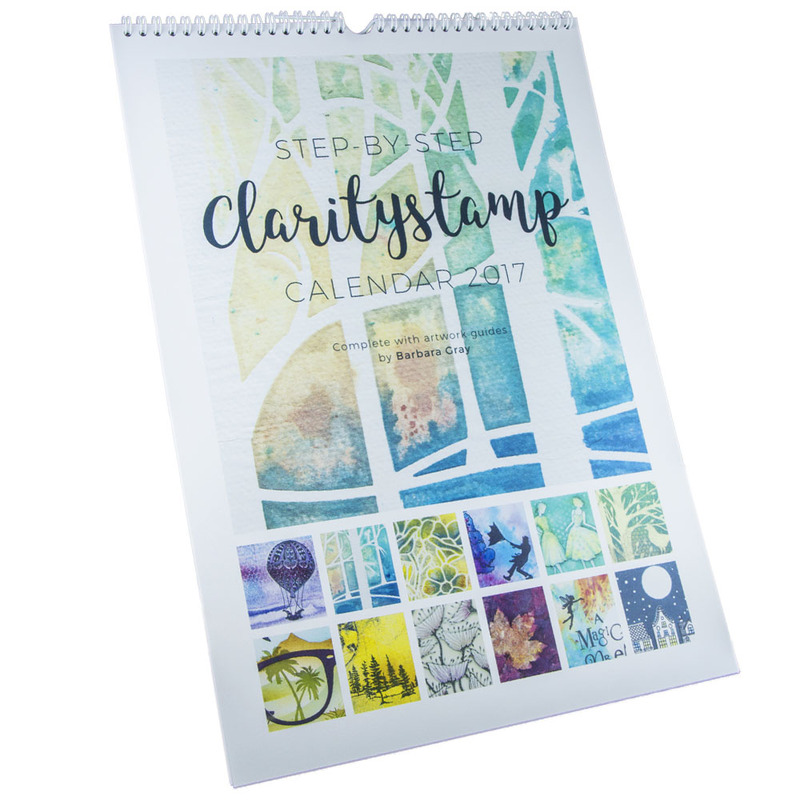 Please contact me with your address and I will get your £50 Clarity Gift Voucher sent out to you. Anyway, time for the penultimate Calendar Challenge for 2016 with this beautiful canvas from Barbara. Barbara has used the fabulous Geese set of stamps with a selection of PaperArtsy Paints onto a canvas. I know from speaking to Barbara and other crafters, that a lot of people are scared of the word "canvas". You automatically associate it with art and galleries, but if you really think about it, when we make a card, we are also making a piece of art, just on a different medium, card. One way of working around this thought process is to look at the canvas board as an extra thick piece of card. I also know that when Barbara talks to people about selling their cards, she will always talk about canvases. She will say that you put the same effort into making a card as you would when making a canvas, the main difference is that you can sell a canvas for more than a card, which is very true! Did you know that we carry a large selection of different sized canvas boards? Also, another item we sell which works well with the canvas boards, are the clear display stands. 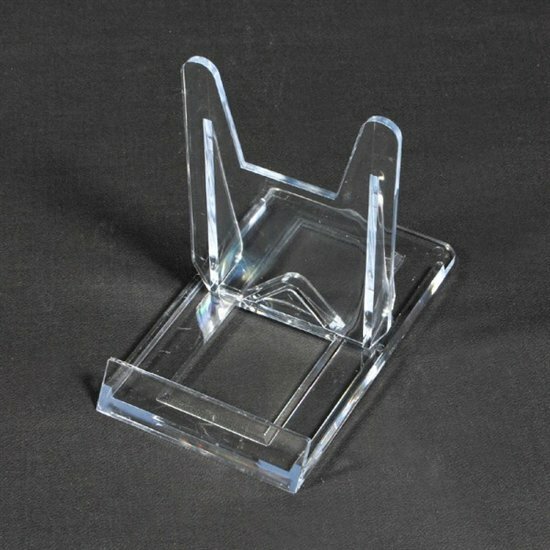 Perfect for displaying your artwork and an extra bonus to give when selling your work. To be in with a chance of winning a £50 Clarity Gift Voucher all you have to do is recreate the above scene with the Geese and enter it into the Calendar Challenge. When you say recreate the geese canvas. Do you mean copy or interpret in our own way? Last call over on the Clarity Challenge Blog! A blast from the past continues! Blast from the past! New Challenge!